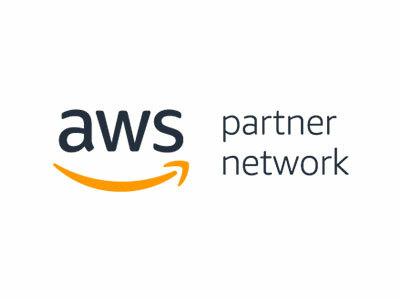 Pacific Teck worked together with the AWS in Australia to conduct a POC for BeeGFS on AWS. BeeGFS is one of the most flexible parallel file systems on the market and together we proved that it would perform well in the cloud as well as on premise. Our results show that BeeGFS can get the maximum theoretical performance on AWS. BeeGFS was provisioned in AWS cloud for a specifc Amazon cusstomer. This provisioning method is now replicable for future AWS users. Performance exceeded expectations with 8GB/s throughput. We engineered a shared filesystem capable of over 8 GB/s throughput for the XVA/CVA layer using a shared filesystem called BeeGFS. Pacific Teck worked with ThinkParQ to prepare necessary information regarding provisioning on AWS, and then used the knowledge to implement on-site at the customer’s location. Pacific Teck’s engineer successfully provisioned the file system and worked with AWS to optimize performance. We have benchmarks that are availabe upon request.